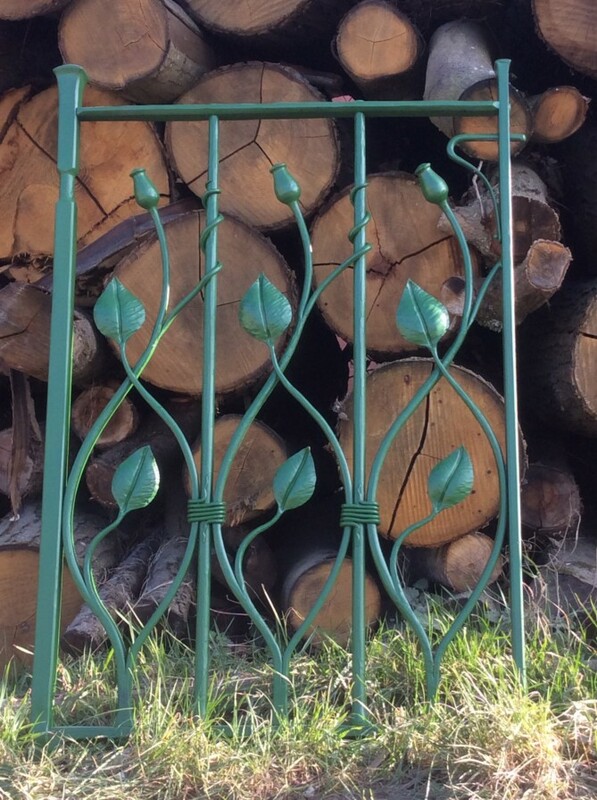 Design plays a very big role in our business and our designer blacksmith in Kent must be as much an artist as he is a metal worker. 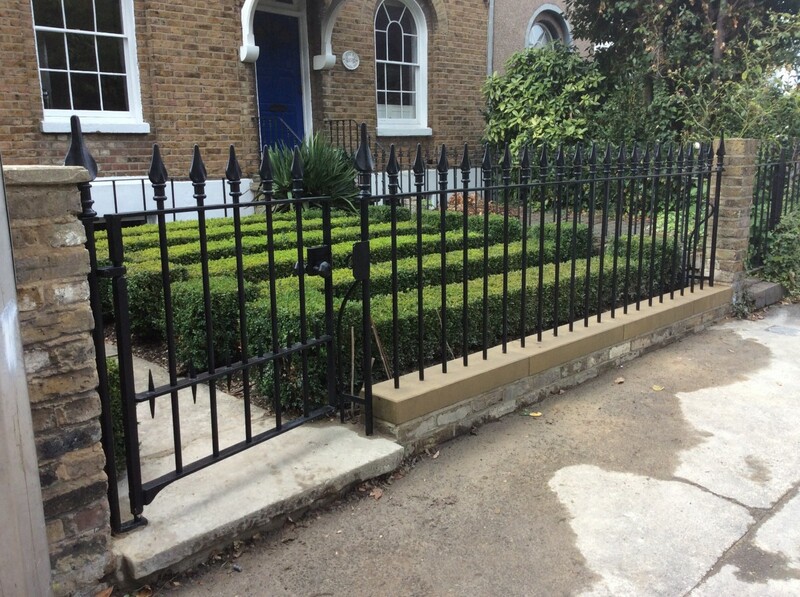 Many of our designs are based upon a specific period of history or nature, for example we believe that floral and growing items make perfect ironwork – particularly for a garden environment. 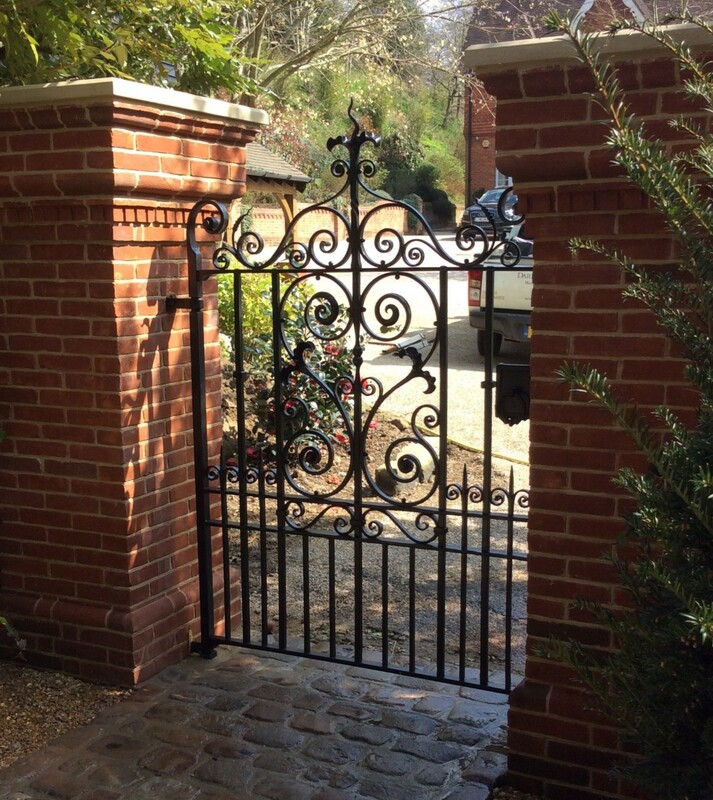 The contemporary leaf gate in our gallery is a perfect example of bringing artistic blacksmithing and nature together. 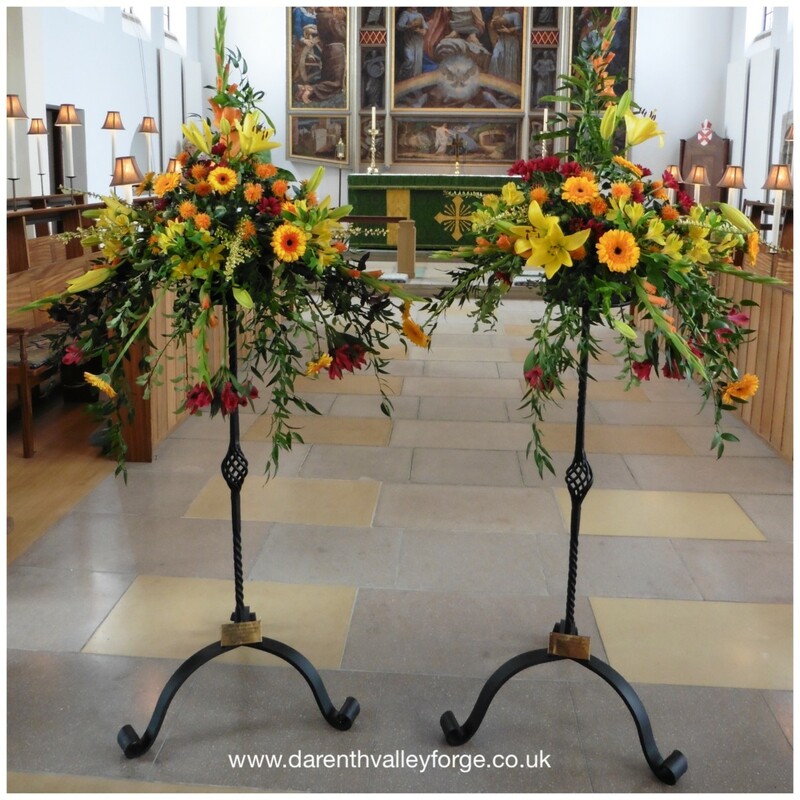 But we also understand that not everyone wants flowers and pretty things, so our Gothic and traditional Victorian designs are perfect for period properties. 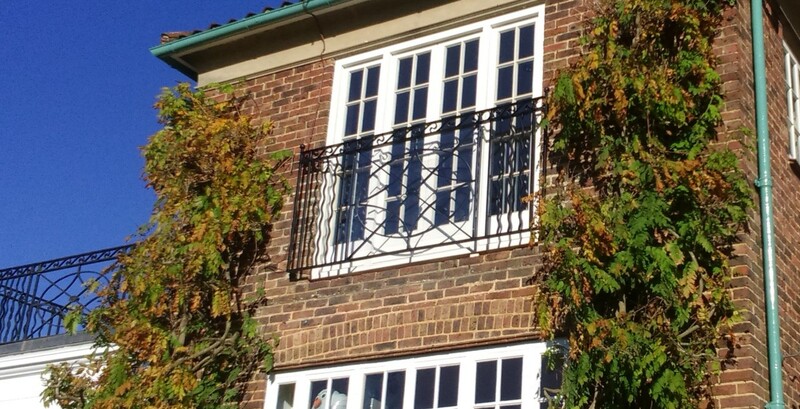 Heavy bars, square corners and gothic arches are often strikingly attractive design features in our traditional wrought ironwork. 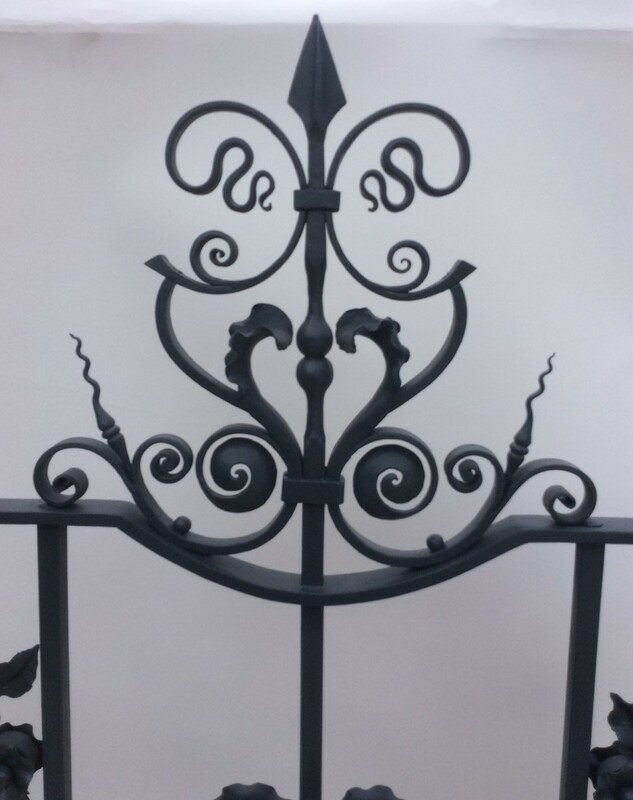 If you’re in Kent or the South East and have an idea for our designer blacksmith; whether it’s traditional, contemporary or artistic, and want to see it come alive in metal, please don’t hesitate to contact us. Just like working with a graphic design agency for your new logo, wedding invitations or poster – our designers follow a rough ‘concept’ process in each instance. 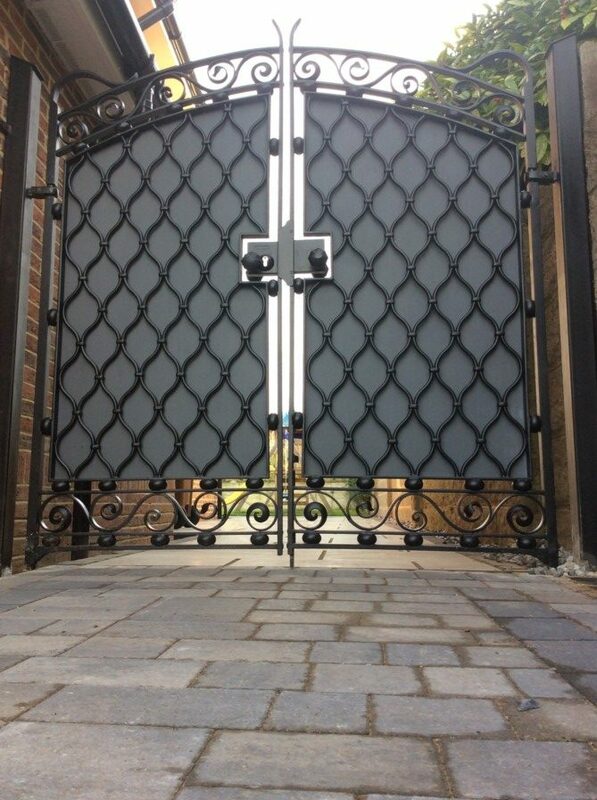 First and foremost, our designer blacksmith will need to speak directly with you to get the best possible idea of your own ideas and vision for the ironwork piece. 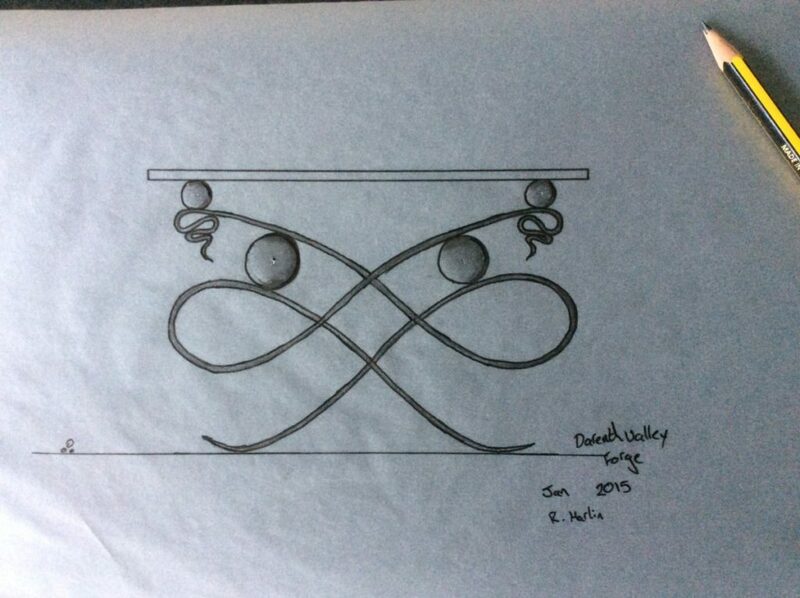 With a design ‘brief’ collated and a budget set for your piece, we get to work sketching and drafting a number of possible incarnations. We’ll then discuss the ‘shortlist’ of these drafts with you, getting your all important feedback before producing a further design. 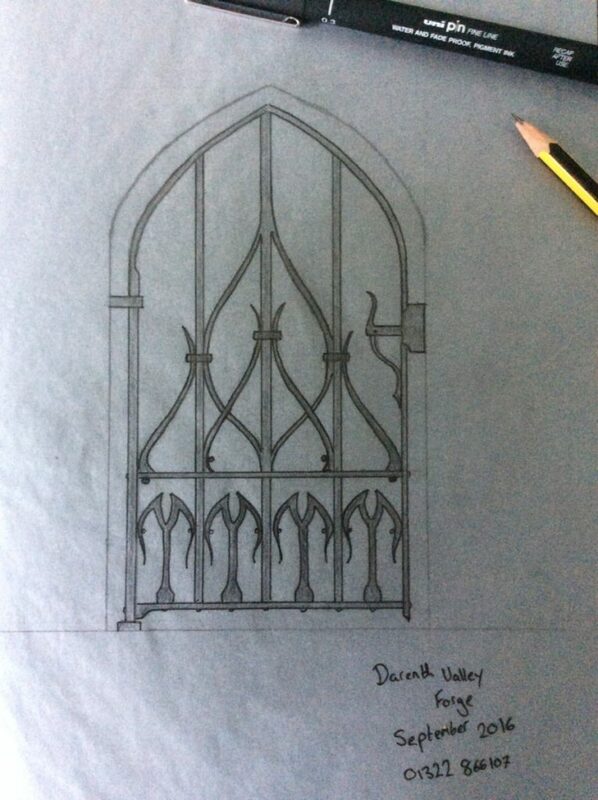 When this to-ing and fro-ing is all done, we will have settled on one final (hopefully perfect) design concept; the ‘blueprint’ for blacksmith Rhys to work to.